Buy both DVDs together and save!!!! Parts 1 & 2 - Compiled from 8mm films made during the final decade of the tramway era, this program presents trams at work in the streets of Brisbane. The fairly small but efficient trolley bus system is also shown in it's own segment. The program concludes with a resume of the decline of the systems, the last weekend, an epilogue and scenes of trams again in action, at the Brisbane Tramway Museum. While focusing primarily on the trams or trolleybuses there is also much to interest the viewer with a general interest in Brisbane's past. The enormous changes which have occurred in the street scapes such as the roads, bridges, buildings, motor vehicles, street furniture, fashions, company and product names, etc., almost defy credibility. If you remember the tramway era or not, there is much to interest you in this time capsule of Brisbane's street transport heritage. Every effort has been made to present the best quality picture, with a complete digital frame-by-frame scan of the original film and digital colour restoration. 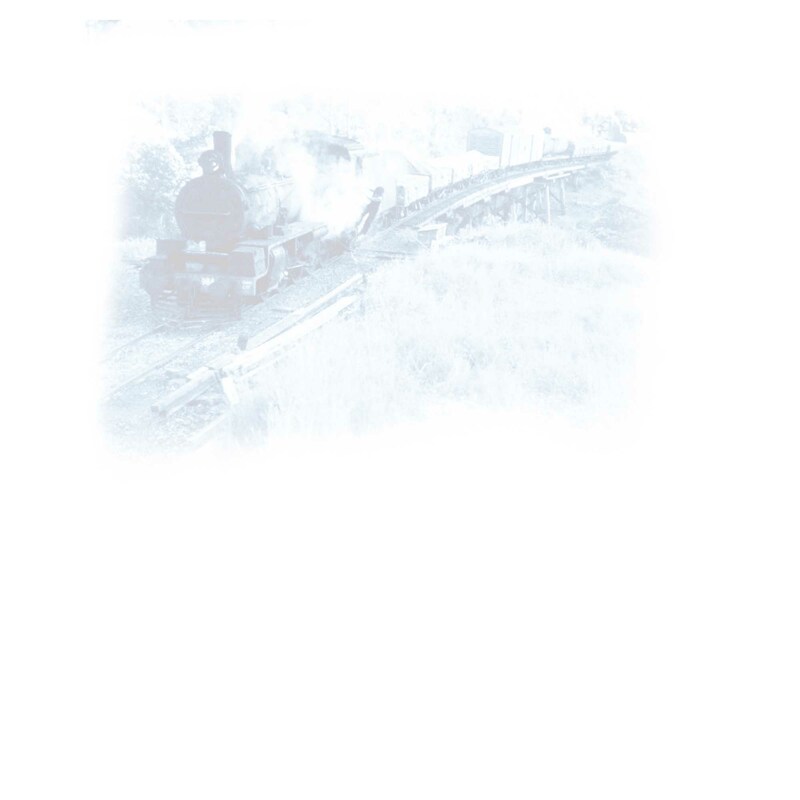 Part 1 covers the north side routes. This DVD runs for approx 90 minutes. Includes a map of the tram routes inside the case. 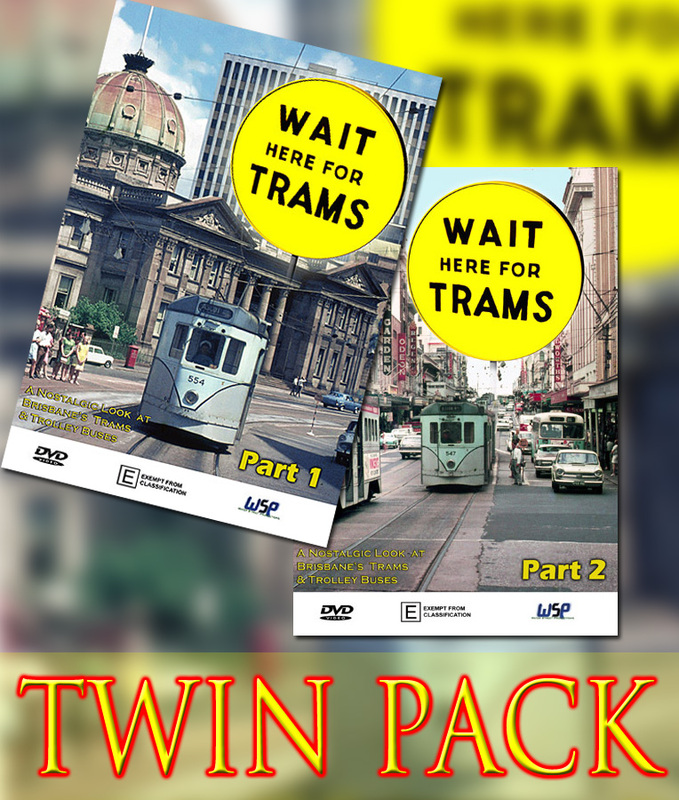 Part 2 covers the south side tram routes and the trolley bus routes. This DVD runs for approx 90 minutes. Includes a map of the tram routes inside the case.